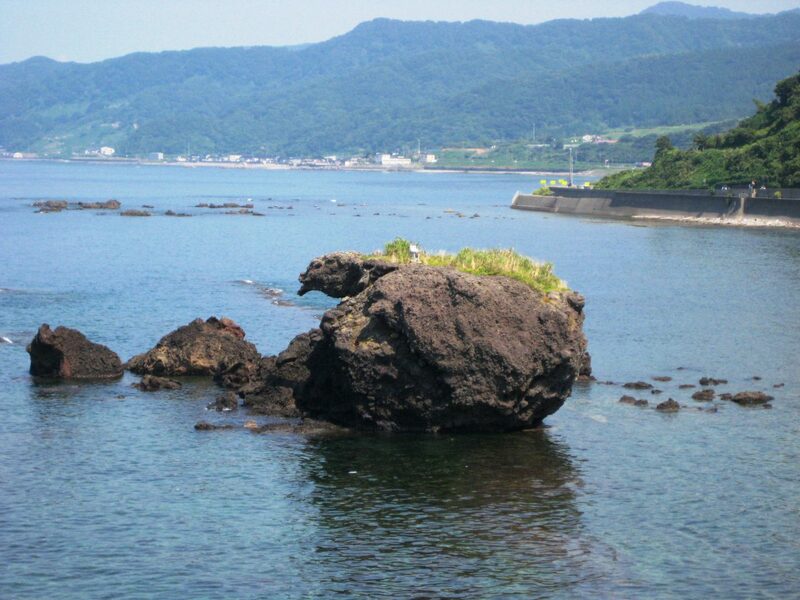 Next to Marine Dream Nou, this rock’s name means ‘Chicken Rock’ in the Itoigawa Dialect of Japanese. The rock looks remarkably like a chicken and at the right time of the year even appears to be eating the setting sun! 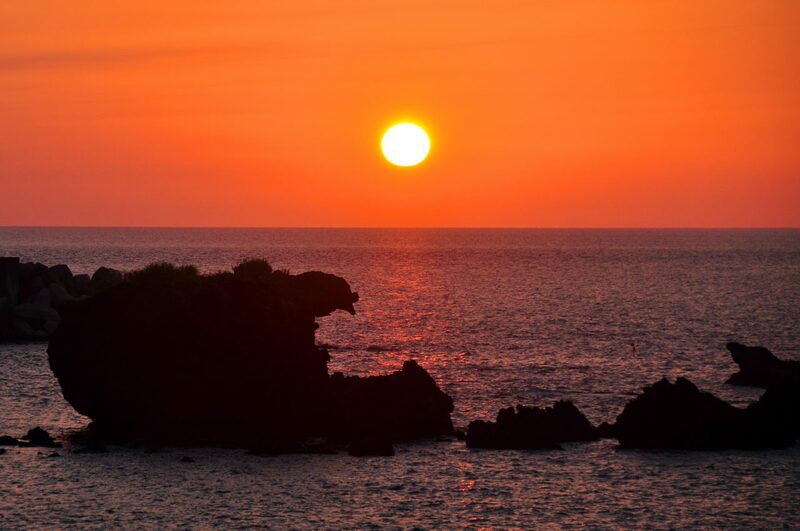 The sunset views here are breathtakingly beautiful and a popular subject of photographers.